As NASA prepares to shut down a historic wind tunnel in Virginia, some hope for a stay of execution. 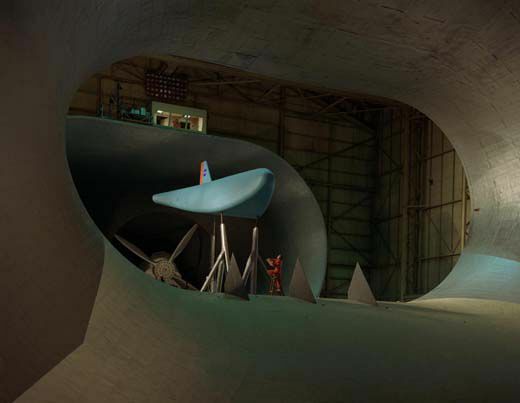 Ken Hyde remembers his first trip a decade ago to the full-scale wind tunnel at NASA’s Langley Research Center in Hampton, Virginia. Hyde, famous for constructing a flying replica of the Wright brothers’ 1903 Flyer, was testing his model of the Wrights’ 1900 glider. 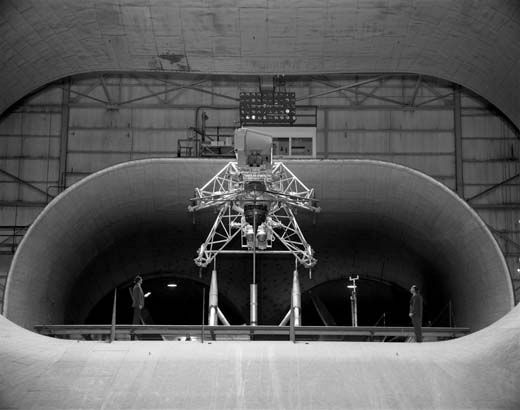 He was enchanted by the huge tunnel, whose test area was 30 feet high and 60 feet wide. Two 4,000-horsepower fans pulled air past the test rig at up to 118 mph. But Hyde was equally enchanted by the can-do spirit of a group of aeronautical engineering students from nearby Old Dominion University, who were testing two NASCAR stock vehicles side-by-side in the tunnel for a private client. Under a Space Act agreement with NASA, ODU’s aeronautical engineering department had been granted use of the tunnel since 1997. 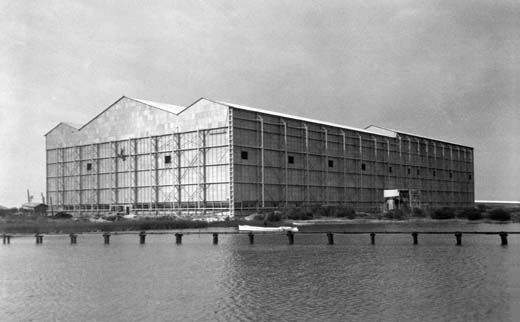 “We’ve got so many sharp minds out there, but they need the tools,” says Hyde today, lamenting the coming demise of the wind tunnel, which has been in operation since 1931. 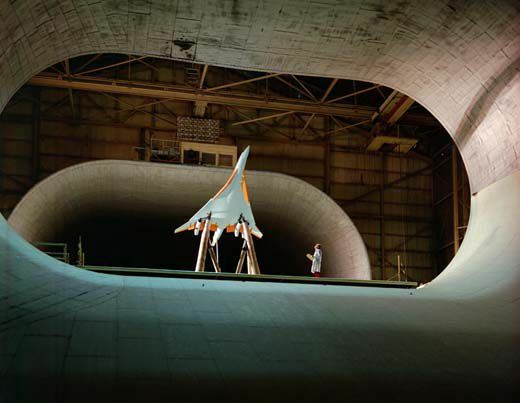 Friday, September 4 saw its last day of testing, with Boeing studying how air flowed around a scale version of its X-48C blended wing body concept. Soon after, Boeing began dismantling the 400-pound model. By the end of the month, the ODU team will vacate the facility for good. NASA soon will bid out the demolition job to a contractor, and the building will start coming down most likely in January. 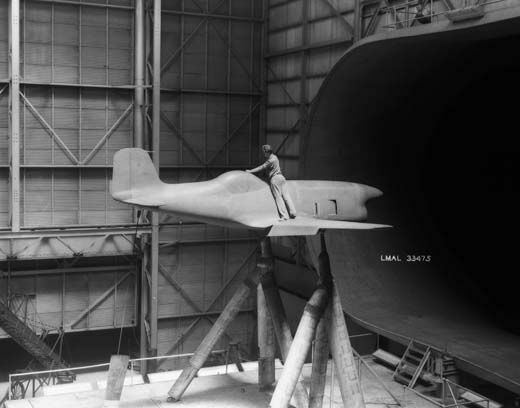 With the tunnel will die a legacy of testing biplanes, sailplanes, X-planes, submarines, lifting bodies, Mercury capsules, supersonic transports, racecars, tractor-trailers, and modern wind-turbines (for green power research). Orville Wright, Charles Lindbergh, and Howard Hughes were photographed inside the tunnel, which was designated a National Historic Landmark in 1985. But it has to go, says NASA, claiming that the tunnel has outlived its useful life. Hyde’s angle is a bit different. “ [Langley] had about 40 highly paid engineers [assigned to the tunnel] with not enough work to do,” he says, which drove up the cost of using the facility. When ODU took it over, the operation became leaner, giving the tunnel a second life it otherwise may not have had. The engineering group from ODU went out and found clients who needed aero research, including Penske Racing, which alone brought in $250,000 a year for several years. The money covered the university’s costs of operating the tunnel, with some left over to fund other graduate aeronautical research. The hourly rate for customers ran $1,600 an hour. If that sounds steep, it’s a good deal cheaper than the country’s largest wind tunnel, now operated by the U.S. Air Force, at NASA’s Ames Research Center in California. A Canadian green power firm that wanted to test turbines in the Langley full-scale tunnel was given an estimate of $56,000 total. The estimate they got from the Ames tunnel was $200,000. Hyde, whose appreciation of classic flying machines is obvious, likes the Langley tunnel for more than its history. He insists it’s still in good working order and in great demand, a point that’s hard to deny with Boeing testing its most futuristic blended wing design right up to the deadline. 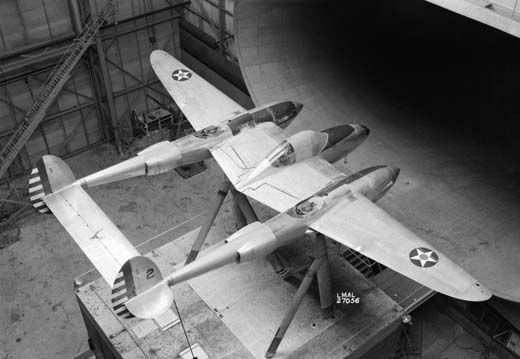 Several years ago Crabill used the full-scale tunnel to test the canard—the small horizontal wings—on the front of the Wright Flyer. He was able to obtain data on the stick force needed to keep the canard from stalling—information the Wrights never had. 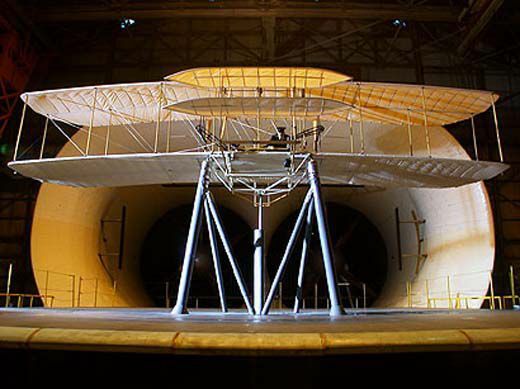 If solving the riddles of the Wright Flyer isn’t high on NASA’s to-do list these days, Jim Cross remembers another project ODU carried out in the tunnel that potentially helped save airplanes and lives. In 1997, as the dean of the College of Engineering and Technology, he approached the director of Langley about bringing in engineering students for hands-on learning. 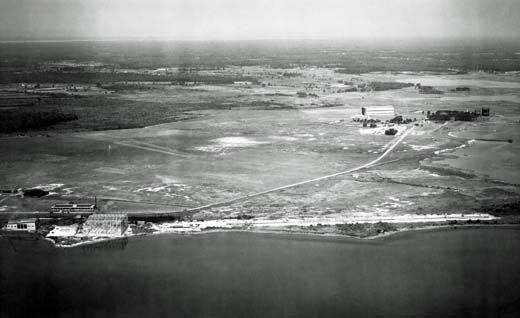 Their first problem involved some of the Air Force’s F-15s, which were misbehaving during slow landing approaches at high angles of attack, suddenly experiencing a hard rudder input from the computer that left pilots very skittish. “The pilots called these ‘evil planes,’ ” says Cross. The ODU team, in conjunction with NASA, put the nose of an F-15 in the tunnel and found the problem. A plug, or nose cap, in the tip of the nose—“It looked just like a wood screw,” says Cross—was the culprit. 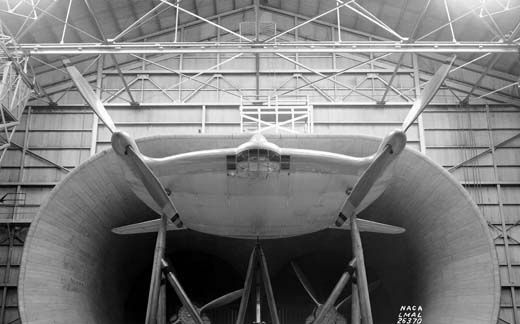 If it wasn’t screwed in properly, or was damaged or misaligned, it caused an aerodynamic disturbance down one side of the airplane that compelled the flight computer to command the rudder input.